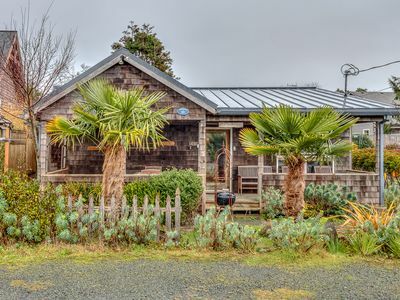 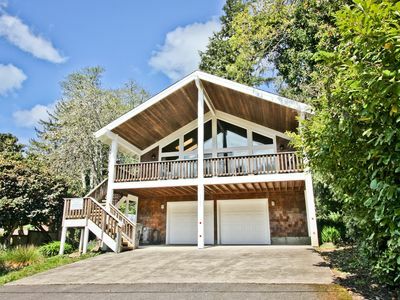 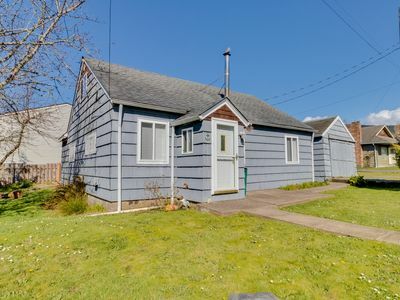 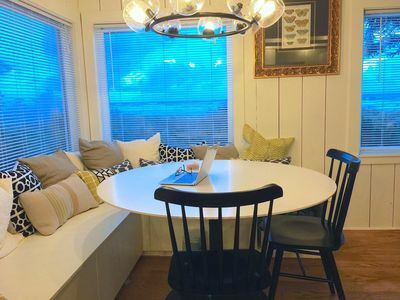 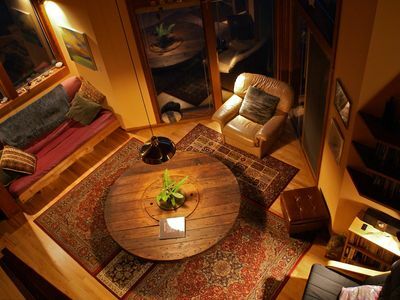 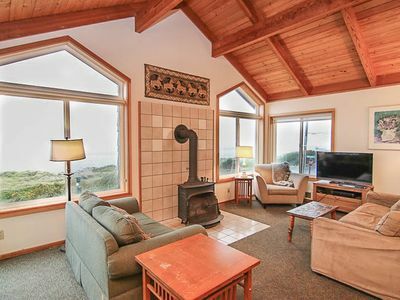 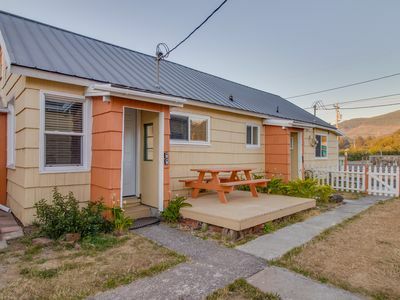 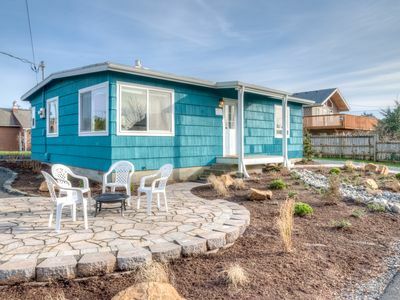 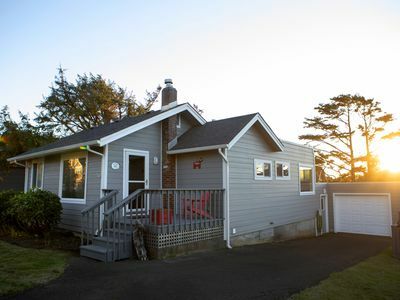 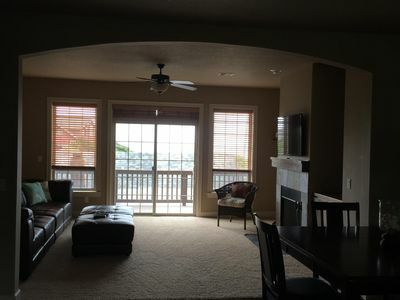 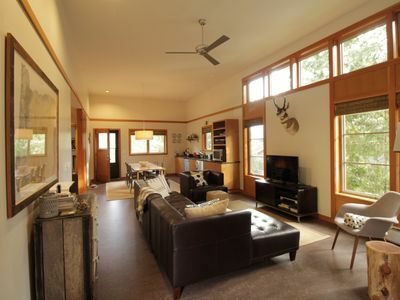 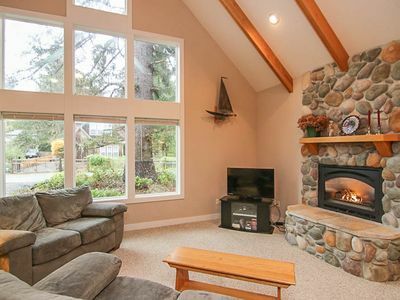 Charming Cannon Beach Cottage- Perfect Family Getaway near the beach! 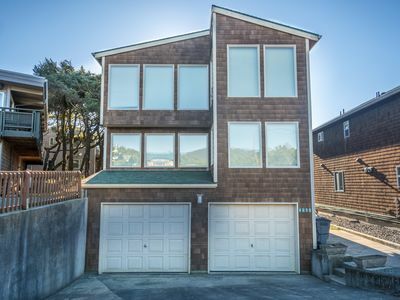 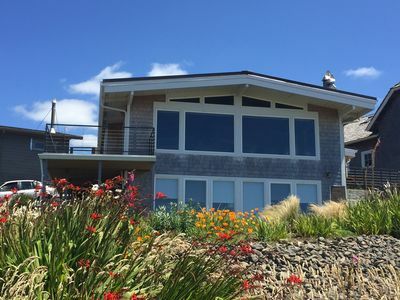 Spacious oceanfront home with great views - the beach is your back yard! 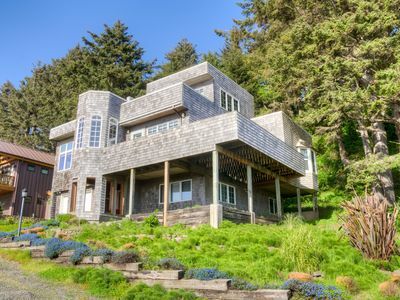 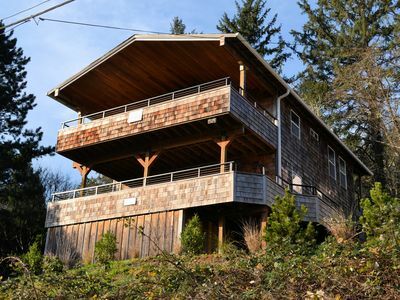 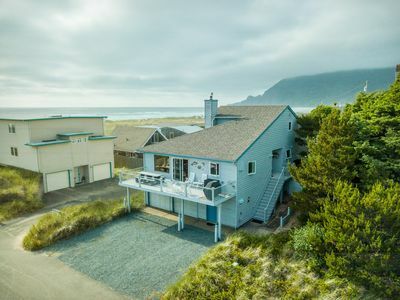 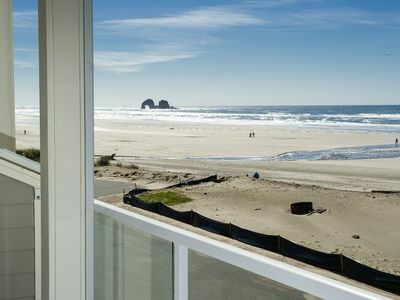 Ocean & Haystack Rock View - Quick & close walk to beach ! 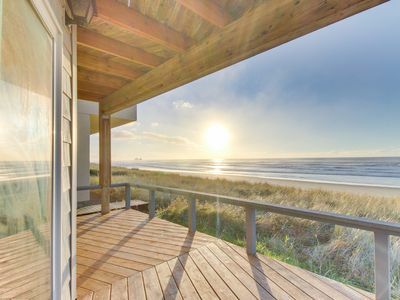 Barefeet Retreat~Listen to the ocean waves from this perfect couples retreat! 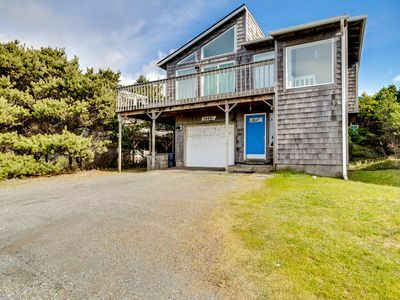 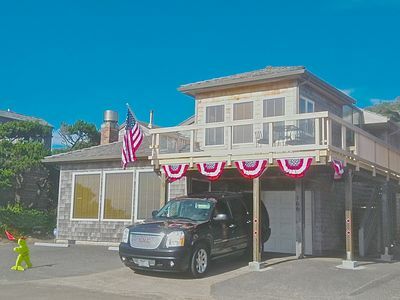 Split Level Cottage Just Three Blocks from the Beach!